Light up the exterior of any building for convenience, safety and security. 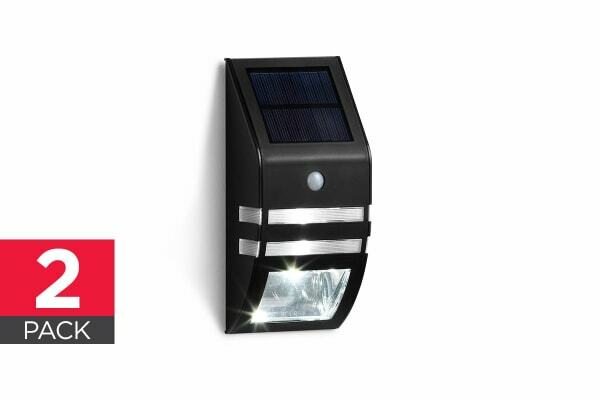 The Solar Wall Mounted PIR Motion Sensor Light is wireless outdoor lighting at its best. 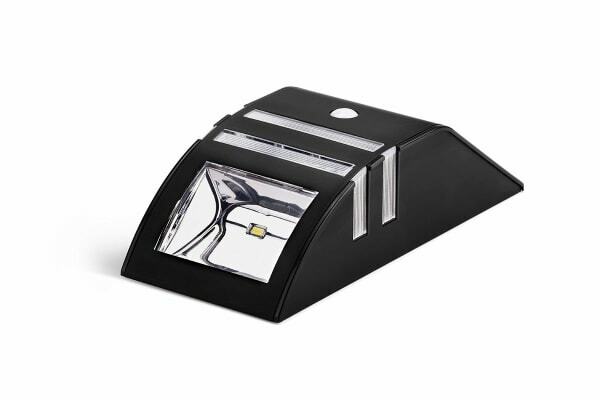 These solar powered lights automatically turn on when it gets dark, making your property easy to see, and allowing those inside to see outside. 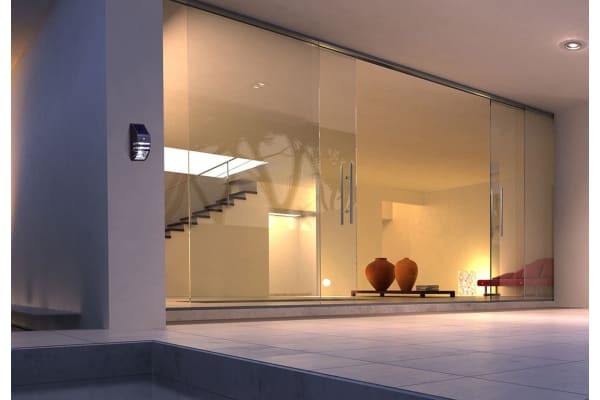 The motion sensor activates the bright security lights when movement is detected, allowing you to safely make your way inside, and ensuring intruders are deterred.